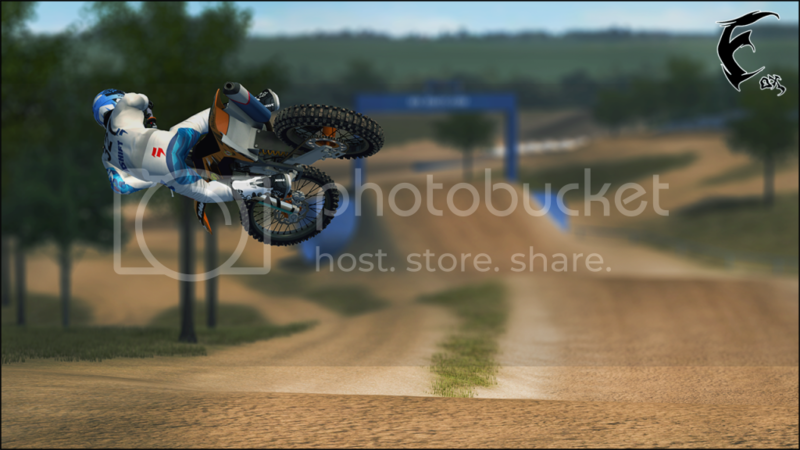 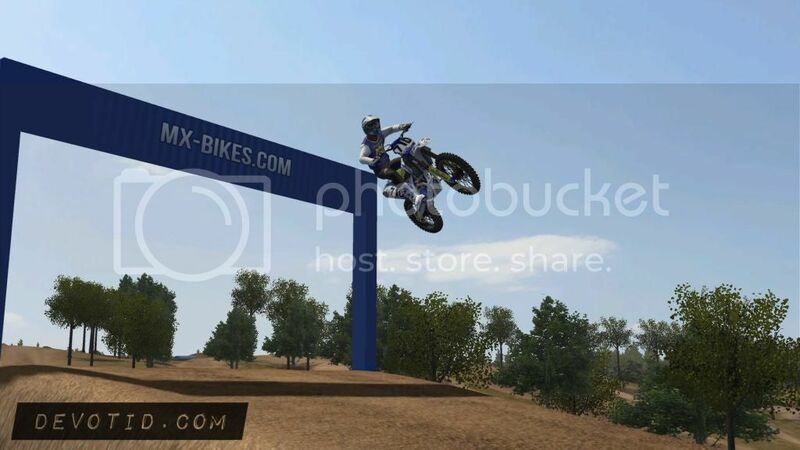 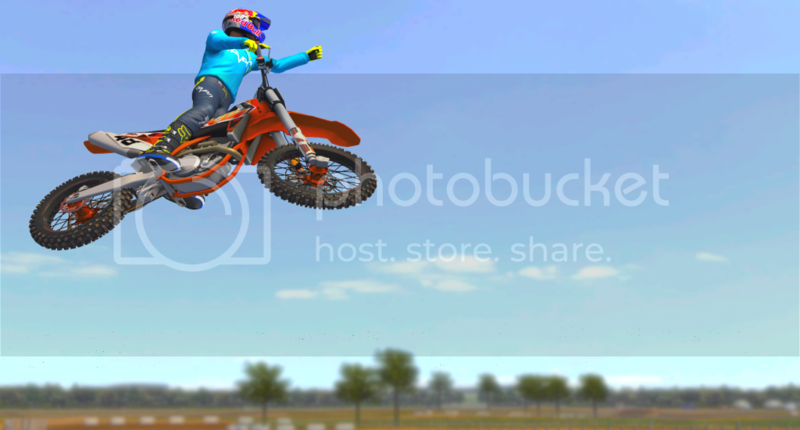 ► Mx Bikes - Screenshots! 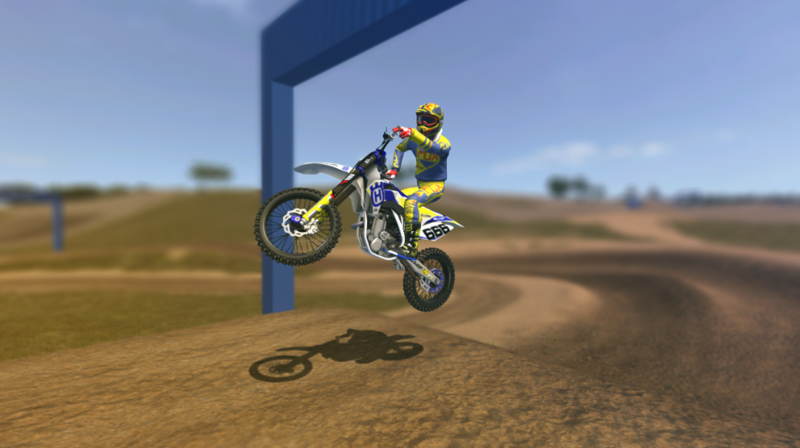 Re: Mx Bikes - Screenshots! 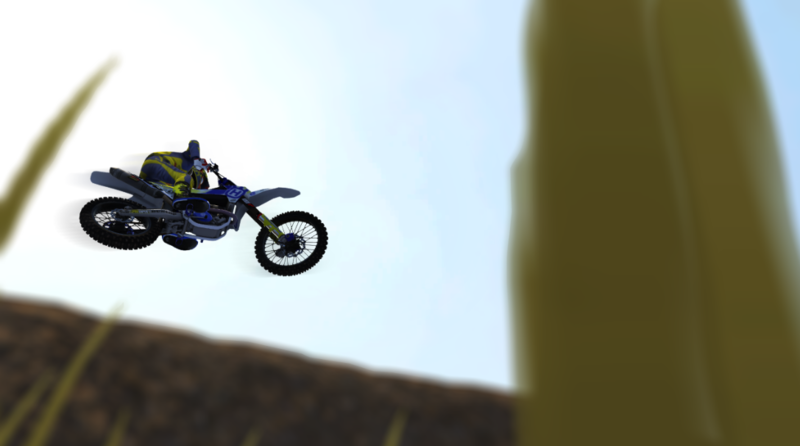 You should make the grips baby blue as well with a texture overlay. 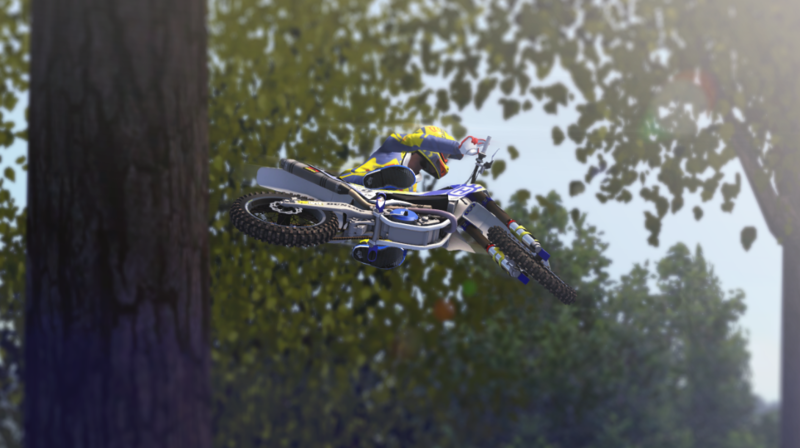 yes :s i landed it crooked and took a blow of racket.